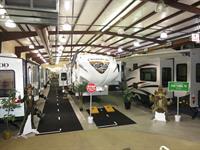 Fun Town Rv is the largest towable RV dealer in the United States. 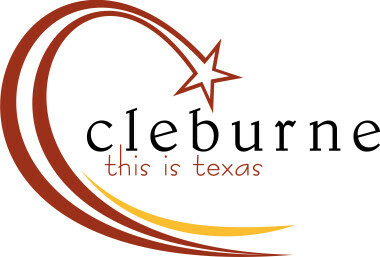 As of 2016, we have locations in Cleburne, Houston, Waco, San Angelo, Giddings, Denton, and Purcell, Oklahoma. We have the largest selection and lowest prices in the country.